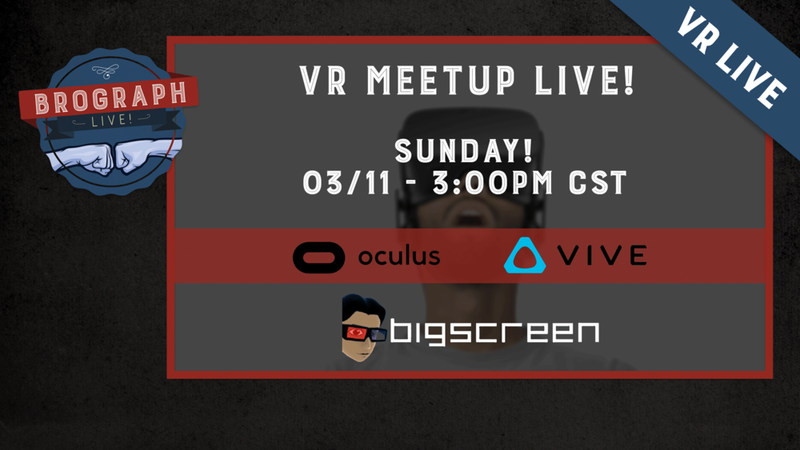 Join us to hang out and talk about Mograph in VR using your Oculus Rift or Vive. We'll be on BigScreen Sunday just hanging out. Check back here for the private room information when we go live.